How Do I Play Flash Files or Videos Embedded in HTML? I'm having issues playing a presentation I created on My Nexus 7 2013. My presentation is built in Flash and embedded in html. This is exactly how I need it set up for my purposes. I've also tried exporting my flash file as an mov and avi and embedded them in html. So far I can't get the flash or videos to play. It keeps telling me I'm missing a plugin. 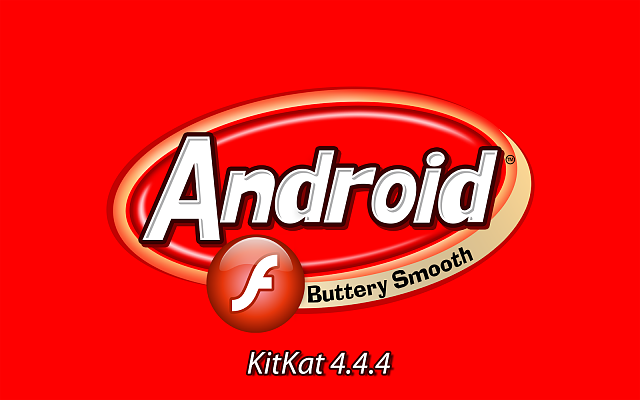 I just downgraded my OS from Lollipop 5.0.2 to Kitkat 4.4.4 as everyone was complaining that there was no video or Flash support for this OS and it was suggested that I downgrade. I'm still having the same issue viewing content. In addition I've also installed the following plugins and programs to try to remedy the situation. Dolphin Browser, Dolphin Jetpack, flv video player, Photon Broser, Firefox, Flashfox, Core Java Flash, Flash Player for Android, Video Player for Android, VLC Player, MX Player, All Player, Video PLayer and the Flash player stand alone apk for 11.1.1. Little help anyone? I don't know what else to try. I just want to be able to view these pages like I do on my desktop where everything id running fine. I actually came up with a solution I wanted to post here because I've been working on this issue problem for 2 days now. I still didn't get flash or videos to play, but I was able to run my presentation by exporting an .apk from Flash. I originally tried doing this, but it kept crashing out the tablet. 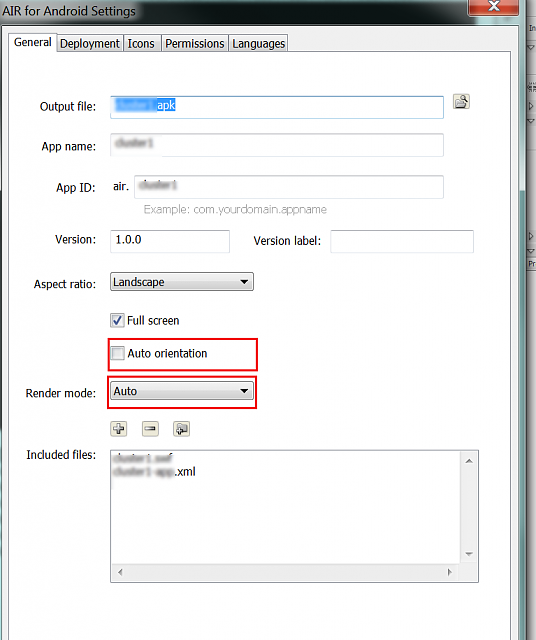 I changed the settings in File > Publish Settings > Air 3.2 for Android. I unchecked "Auto orientation" and switched Render mode from "CPU" to "Auto". I also switched the Aspect ratio from "Auto" to "Landscape". I guess the previous settings were too CPU intensive..? At any rate, my files no longer crash. I'm still interested in finding out if I can play regular flash or video files embedded in HTML, but I wanted to let other developers know that if they ran into this issue there was a solution. How do I root a Samsung Note 4 from Verizon? How do I..... become administrator for Kids Mode??? How do I get a Galaxy S3 phone to sync K-9 email?